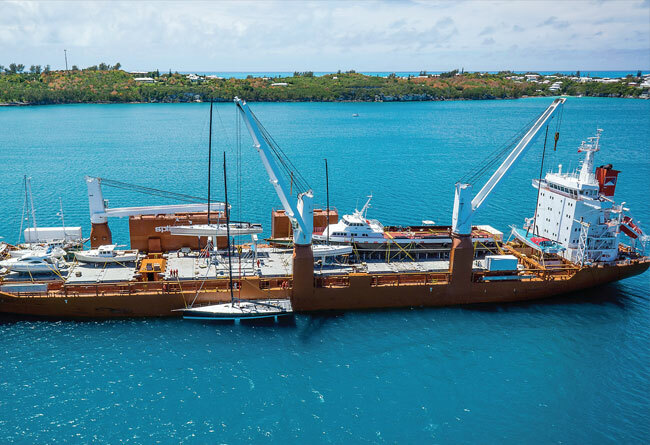 Driven in large part by one of SA’s closest friends, Renaud LaPlanche’s 6-month record-breaking campaign aboard the monster trimaran Lending Club helped cement the United States’ ascendency as one of the world’s preeminent multihull powers. Along with Lloyd Thornburg’s busy Phaedo 3, Taylor Canfield’s US-One’s dominance of the M32 Series and now odds-on favorite status to win next year’s $1M World Match Racing Tour, and Oracle Racing “USA”‘s likelihood of taking home the Auld Mug, Lending Club has moved the goalposts for anyone looking to make a mark in outright speed under sail (or introduce huge numbers of people to the pointy end of the sport). For a wrap of their season, we go to Ryan (and be sure to follow as Ryan goes for doublehanded glory in the massive 21-boat fleet for the Transat Jacques Vabres next month). After an action-packed 6 month charter, today the maxi-trimaran Lending Club 2 project has come to an end and we hand the boat back to its owner. 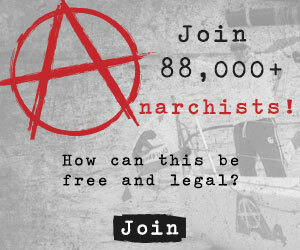 We knew from the start back in March that this was going to be a busy year, but I don’t think anyone realized how many people would come and see the boat or come sailing with us. From the start we agreed we would have an open door policy and whenever possible we made the boat available for visits at the dock. Our skipper, Renaud invited all the Lending Club employees to come sailing and over 1000 of them took him up on the offer. We took children from sailing schools and students from all backgrounds and as young as 5 and 6 years old. We took hundreds of Lending Club guests and business partners in both New York and San Francisco. Everyone without exception had the opportunity to drive the boat if they wanted to and everyone came back to shore with a huge smile and an unforgettable souvenir. We set three new world records in Europe, the Atlantic and the Pacific oceans. Heartfelt thanks to the entire team for working so hard; literally every single day for weeks on end and for taking such great care of all 1500+ guests. Thanks to the racing team who stepped up to the challenge and brought home three new records. Thanks to our technical partners Switlik, Marlow, Guy Cotten, Events Clothing and Underwater Kinetics who supported us from the start and finally a huge thanks to our leader Renaud Laplanche for making all this possible. Here’s a short video that sums up the whole adventure in a few minutes, I hope you enjoy watching as much as we did living it.